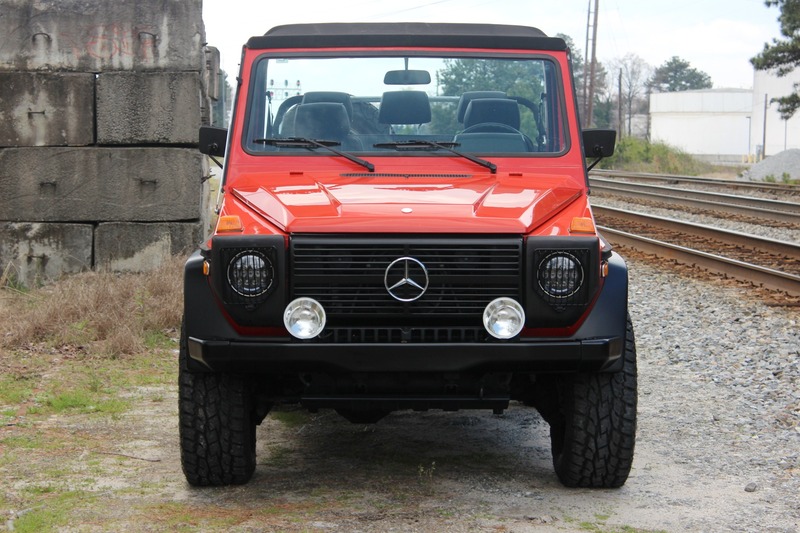 Visit our website for a video review on this 280GE! 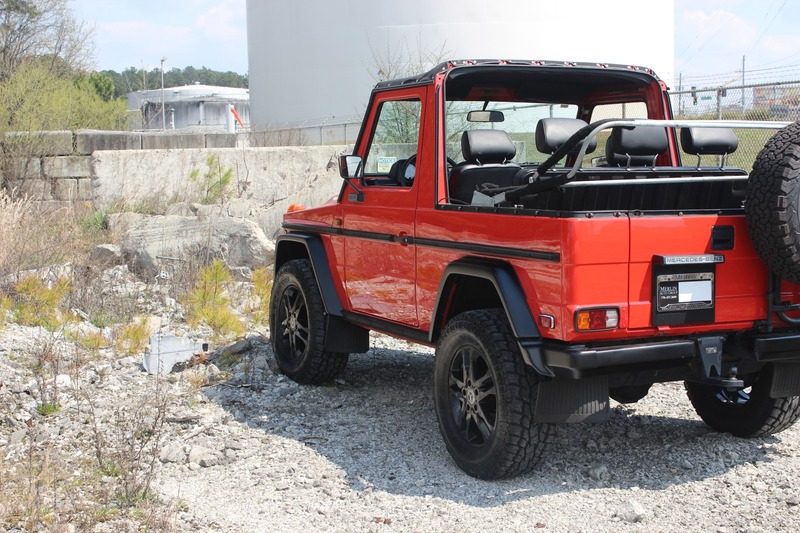 More fun than a Land Rover Defender, better looking than an FJ, cooler than a Jeep. 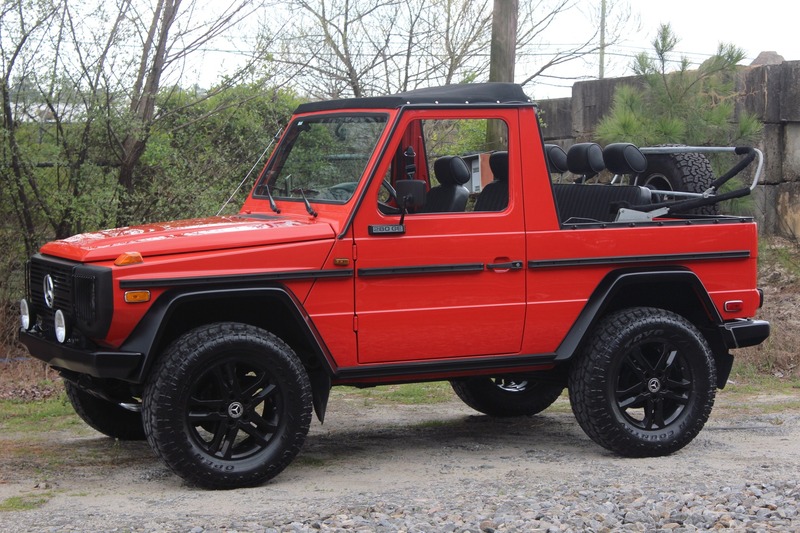 It's a Mercedes 280GE Cabriolet with only 74,000 miles! 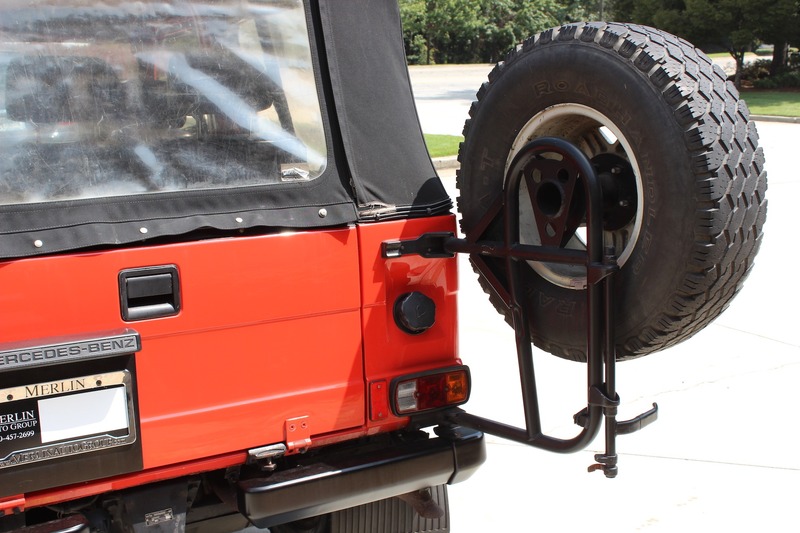 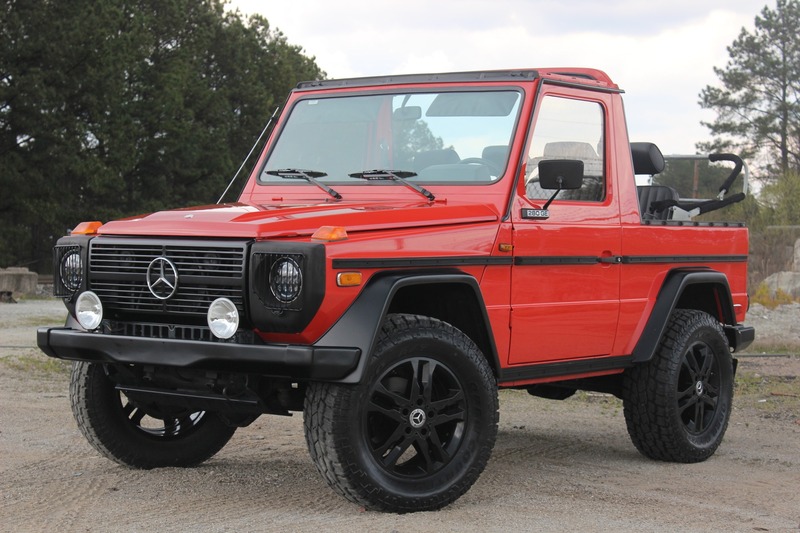 This 4x4 spent i's last 23 years in Texas under the same ownership since 1995. 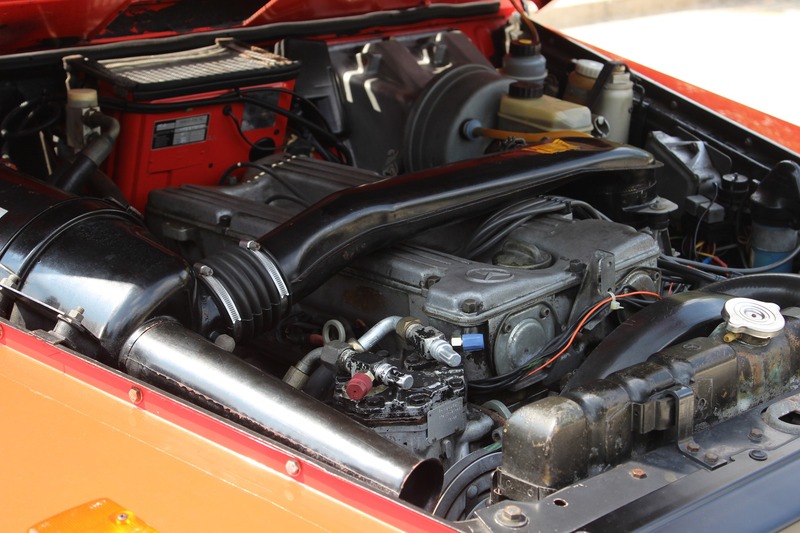 This 280GE is equipped with (working) A/C! 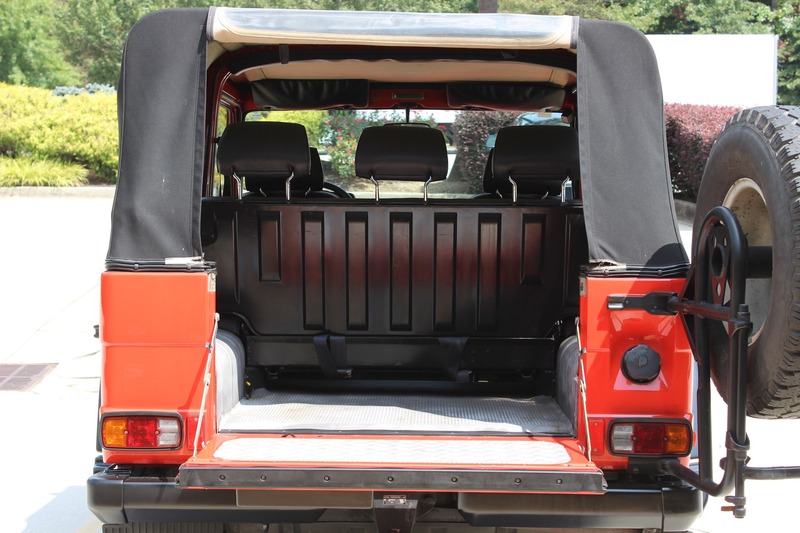 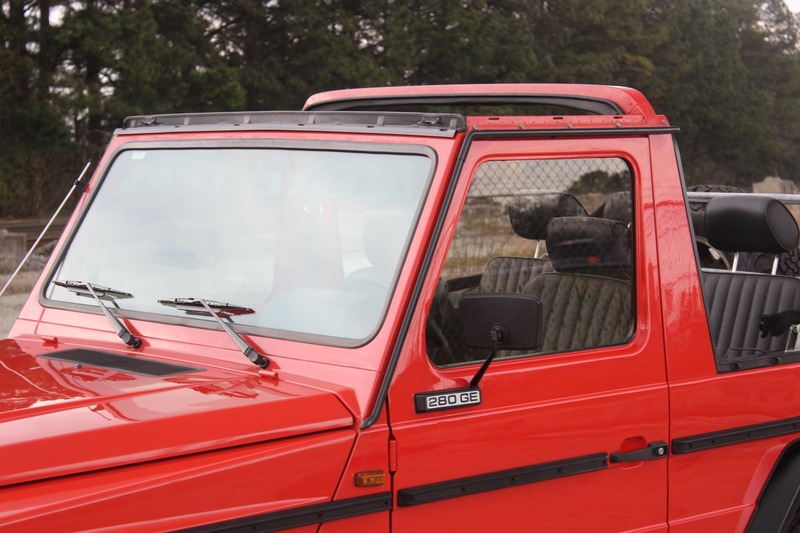 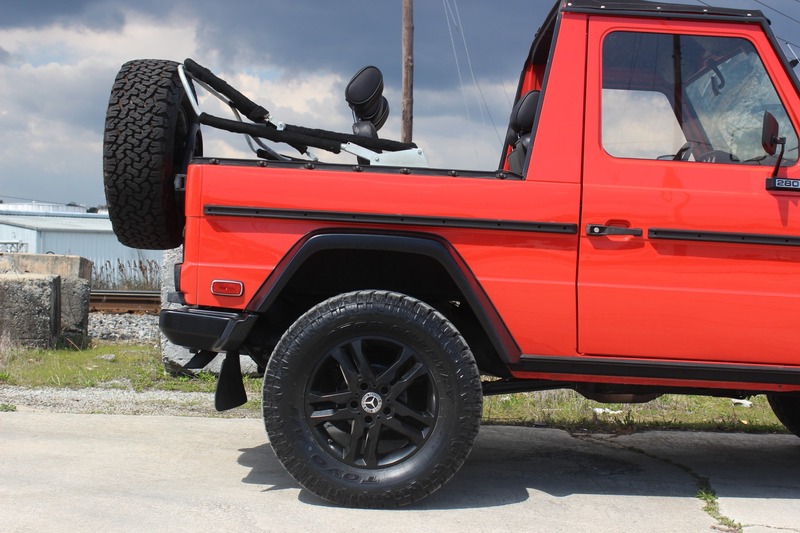 Enjoy it with the removable soft top roof on or off. 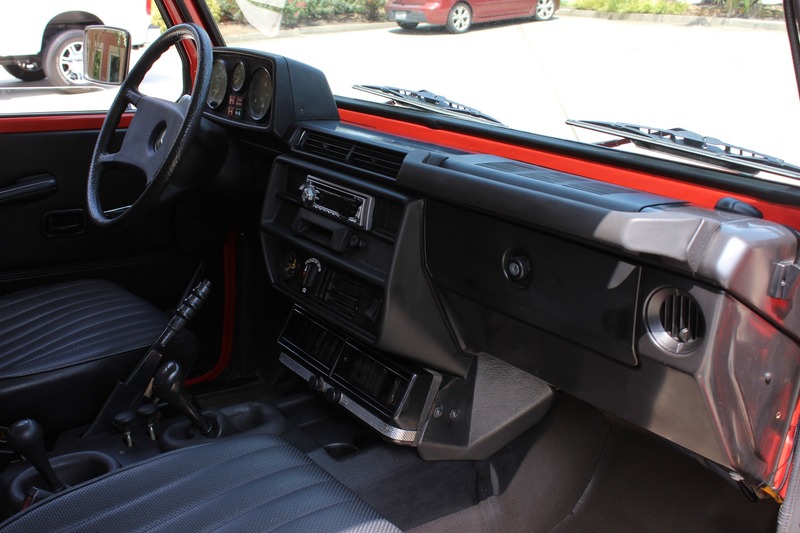 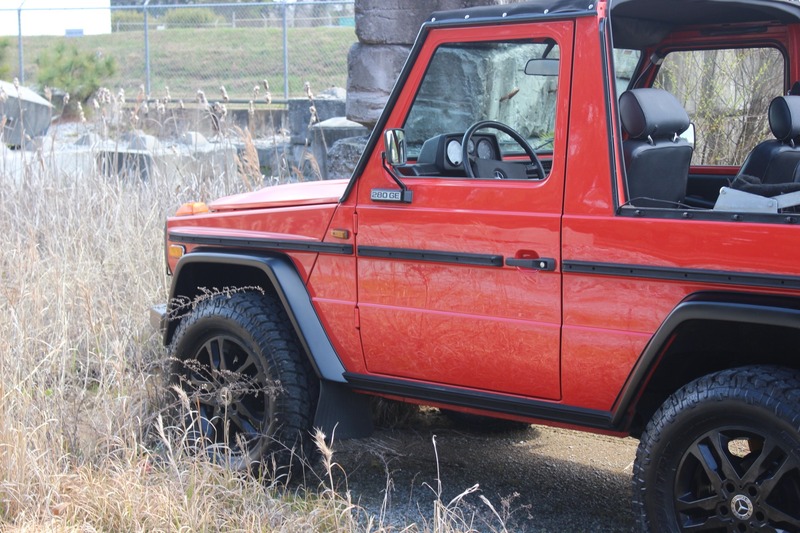 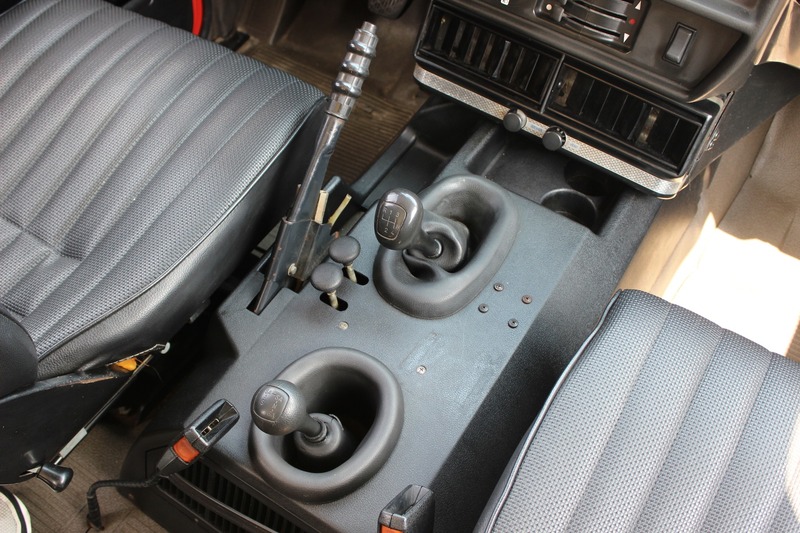 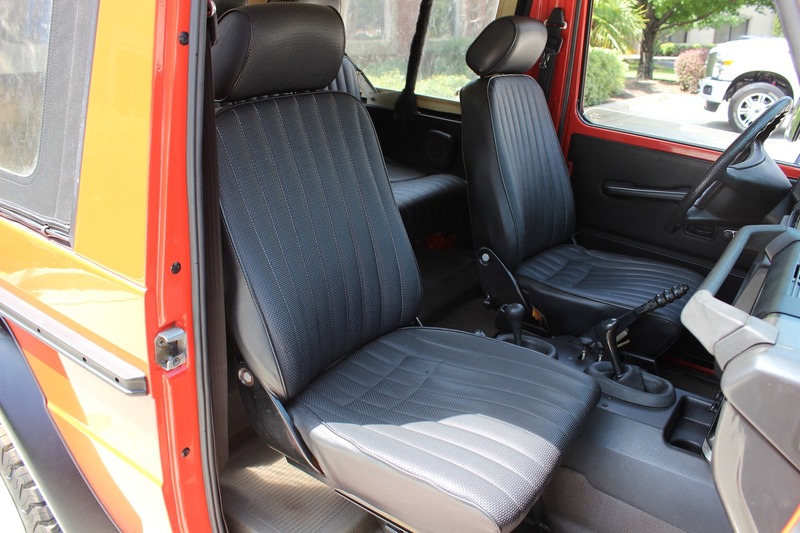 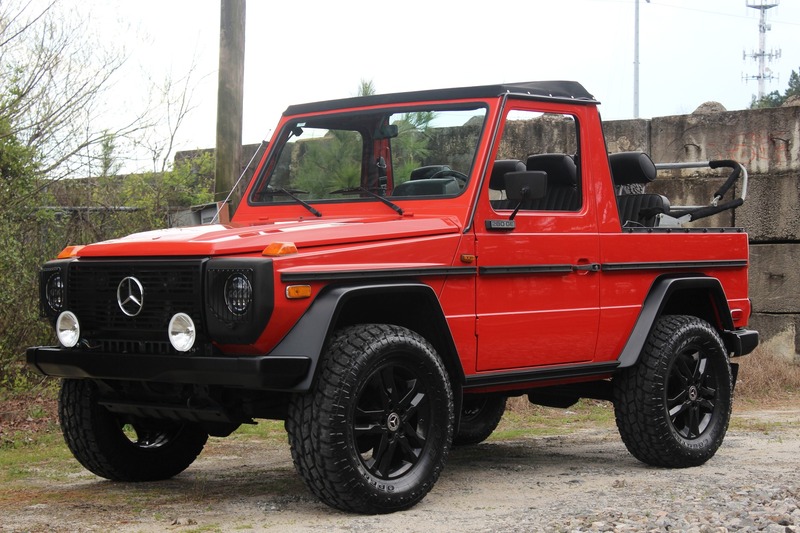 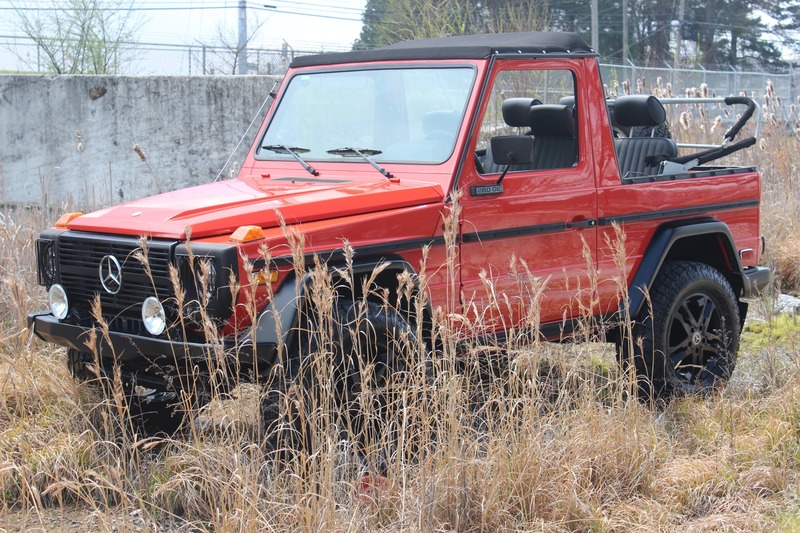 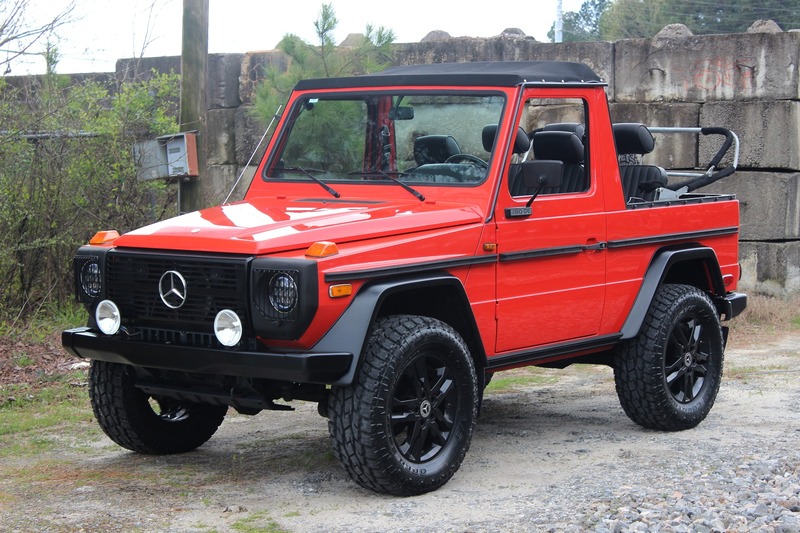 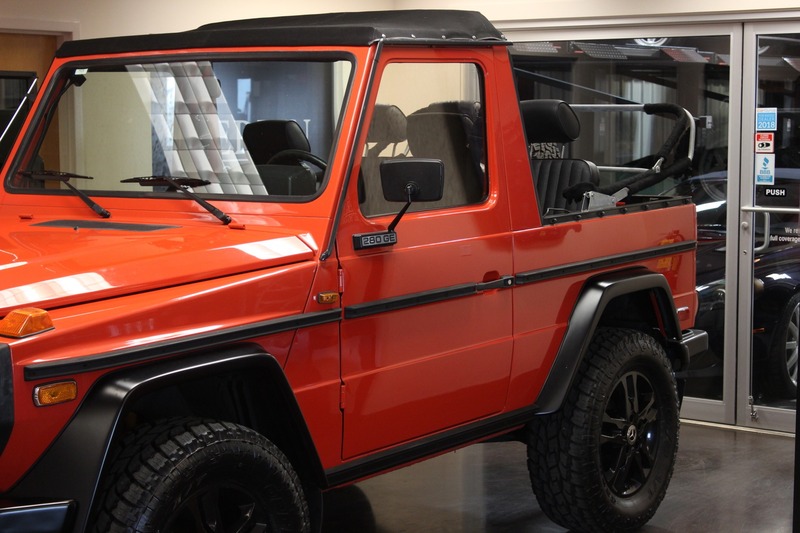 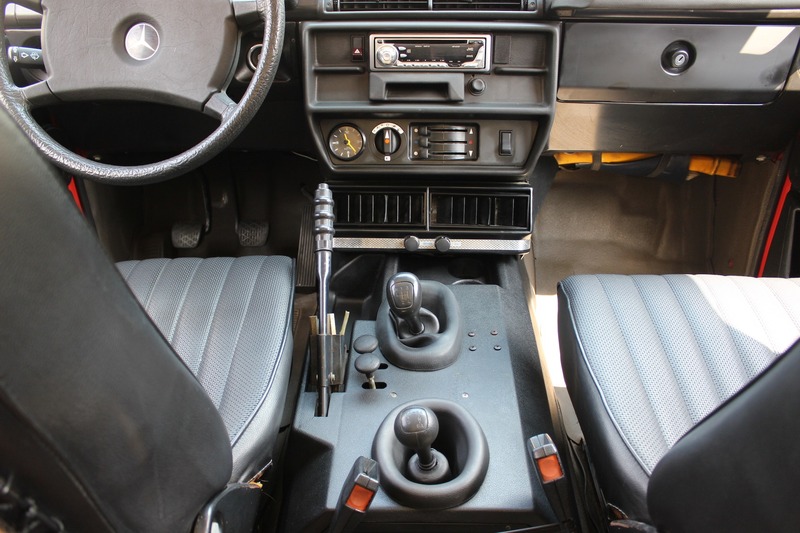 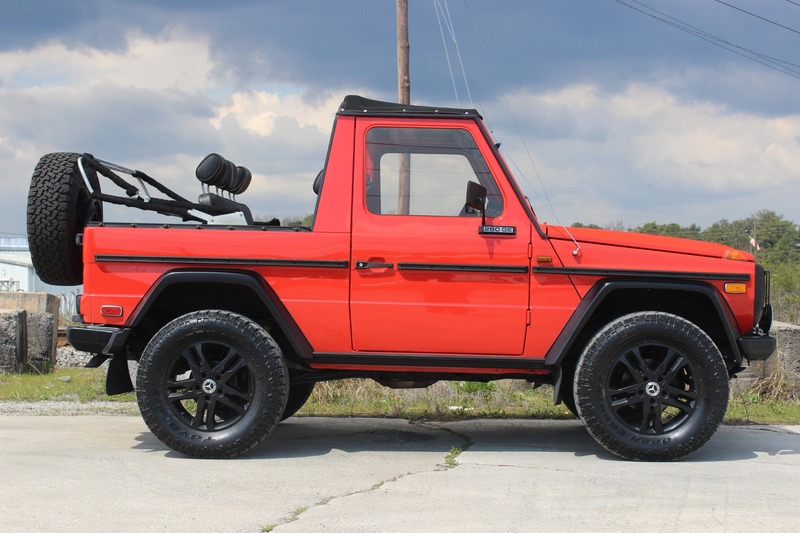 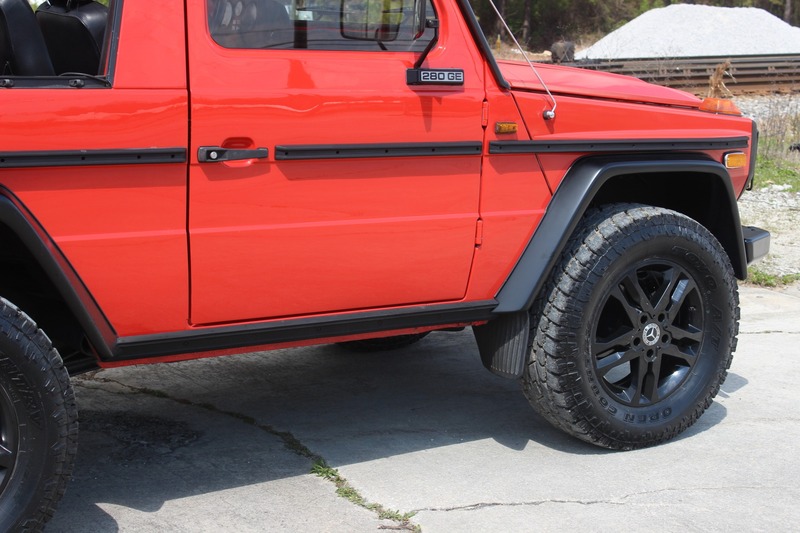 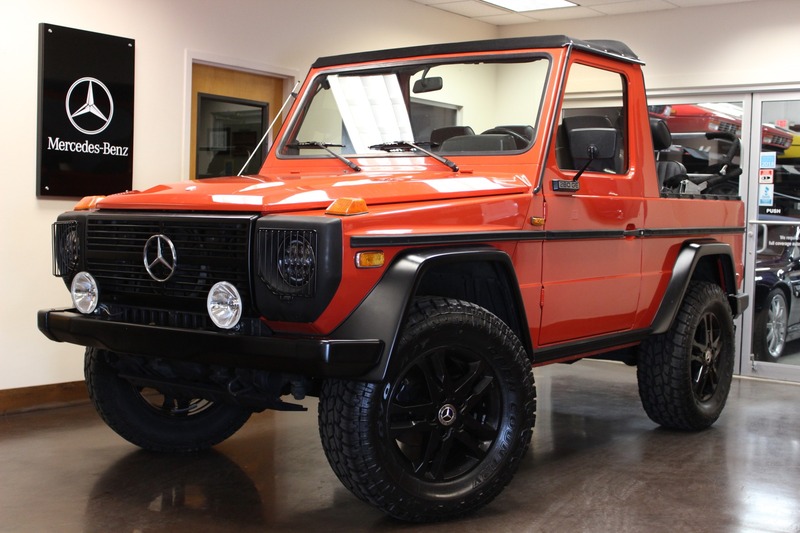 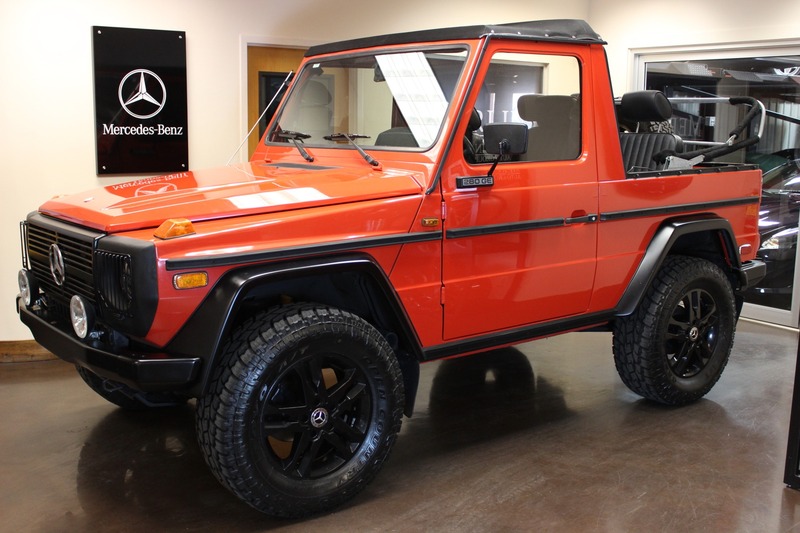 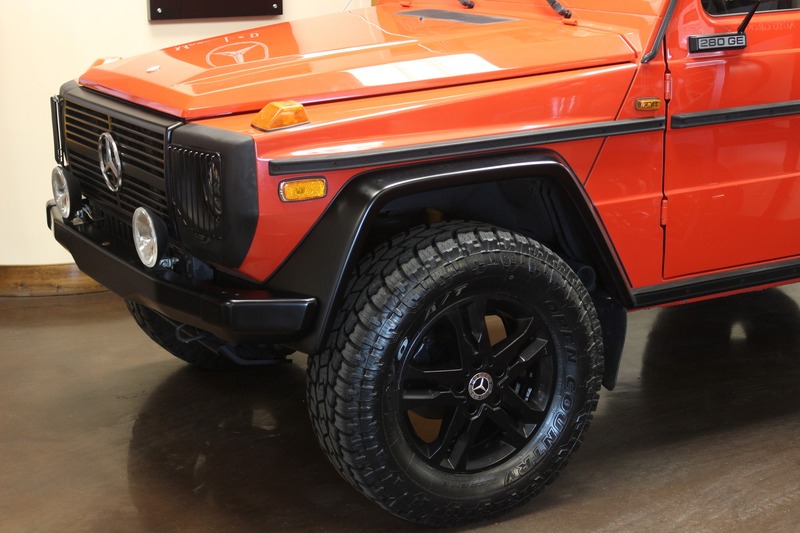 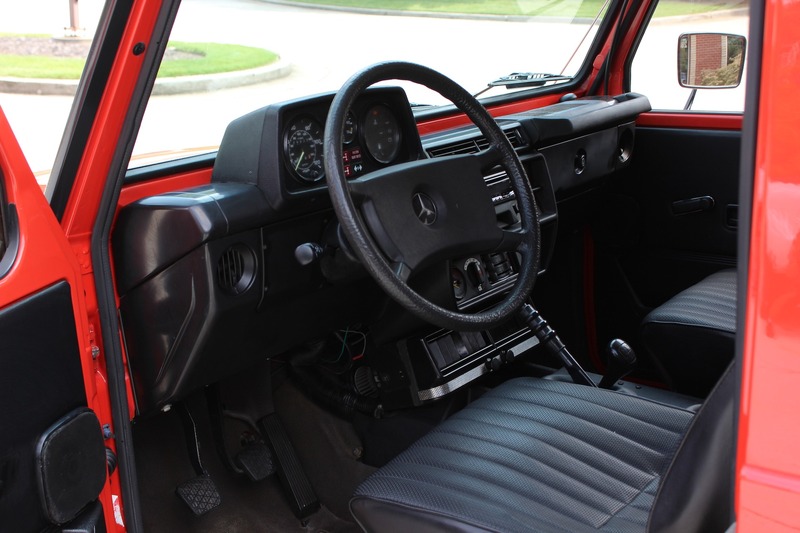 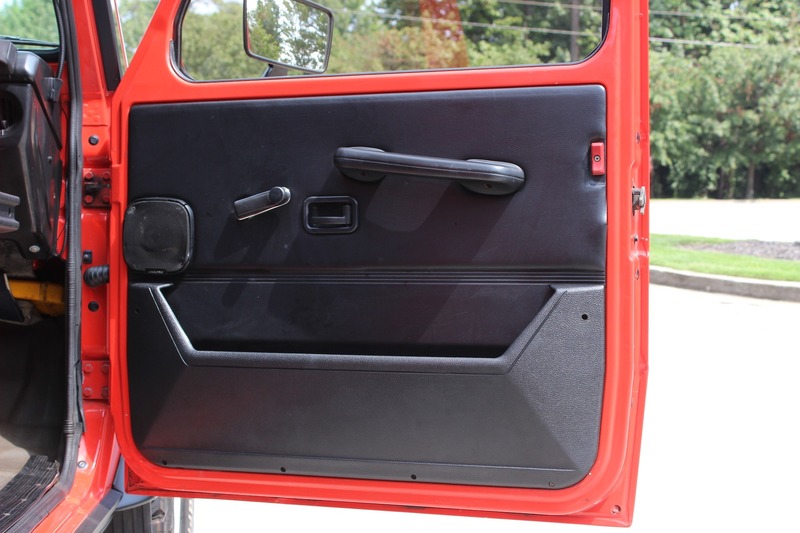 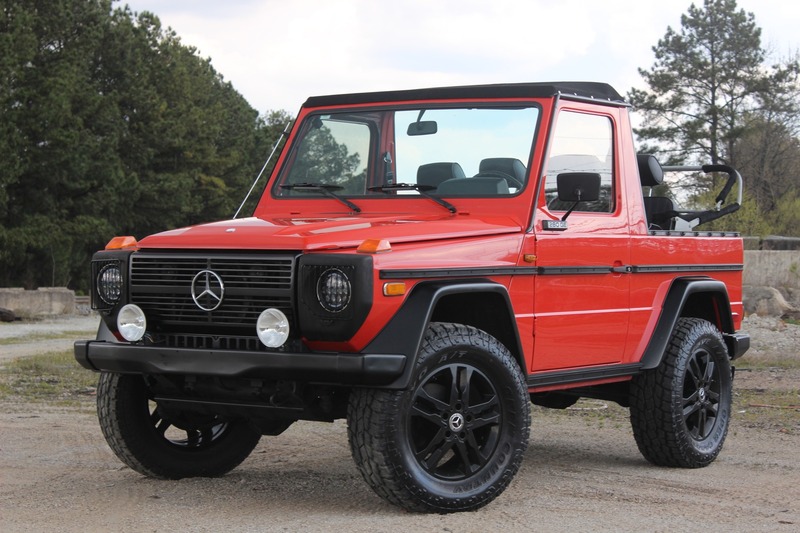 This Gwagon is in excellent condition and an absolute blast to drive. 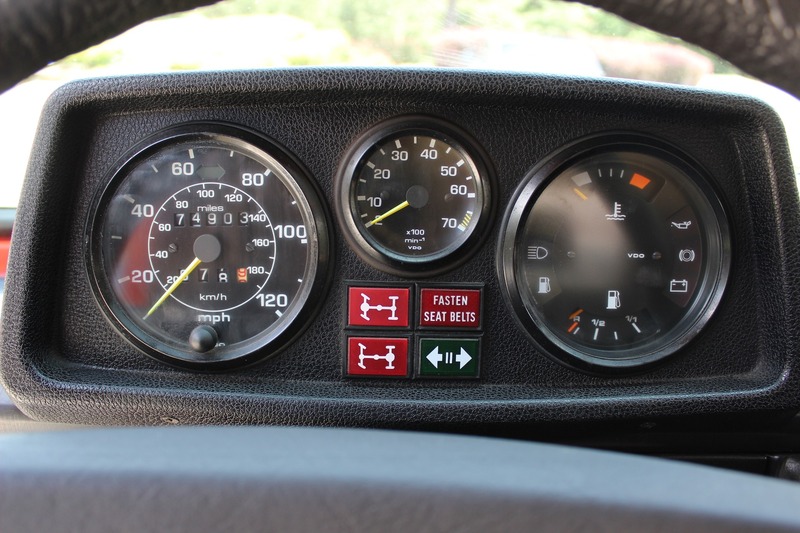 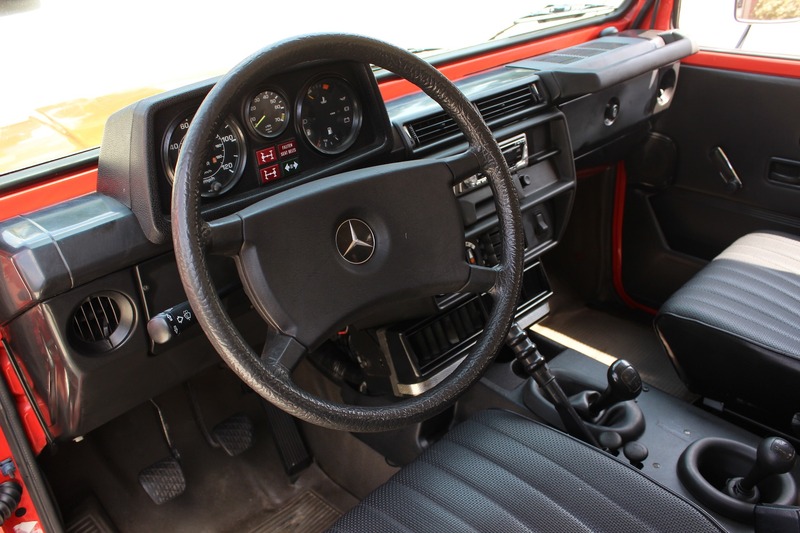 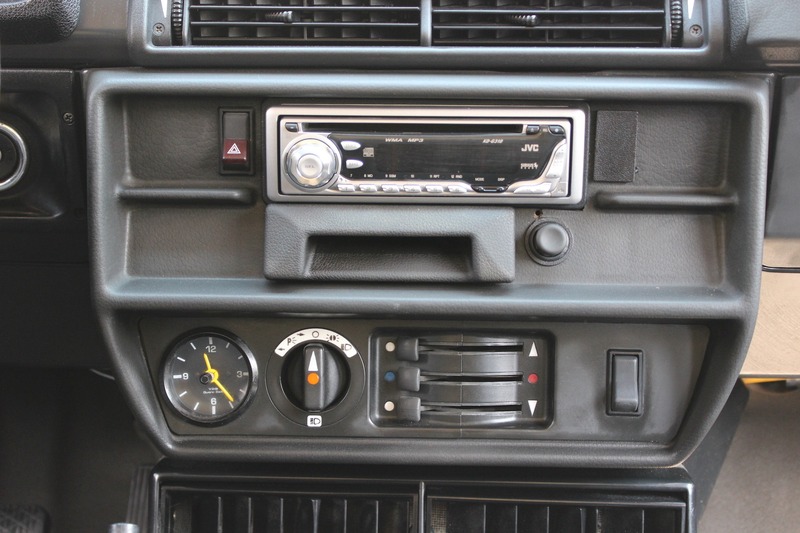 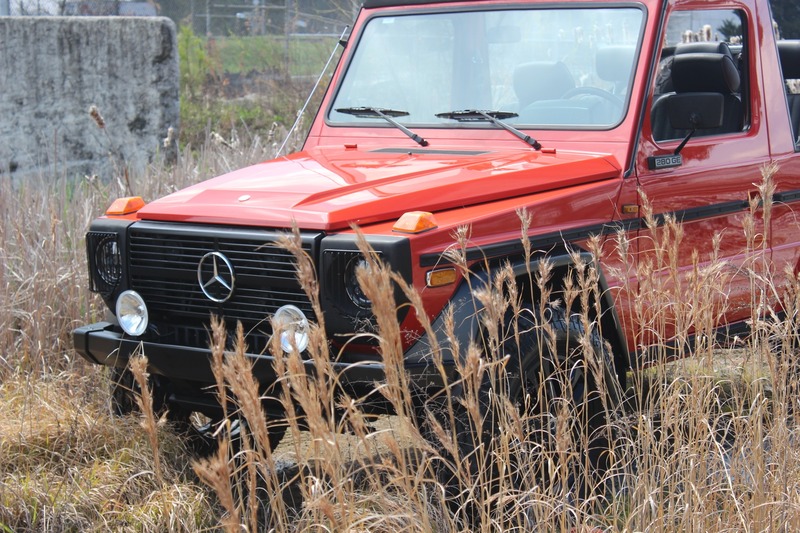 Call us today to find out more about our 1983 used Mercedes 280GE for sale.